Hamilton director Tommy Kail has also signed on for remake of the famous story. 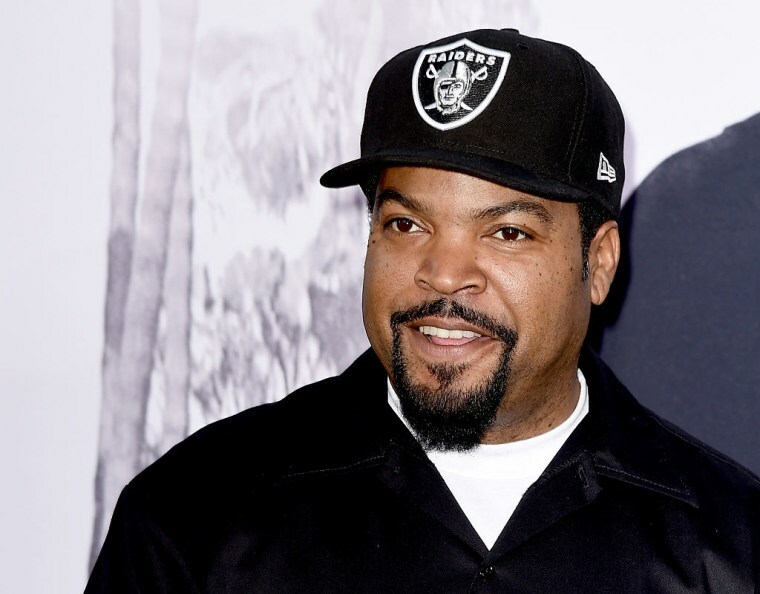 Ice Cube has signed on to co-produce and star in Disney Studios's upcoming Oliver Twist musical, Billboard reports. Hamilton director Tommy Kail has also signed on for the upcoming remake. Ice Cube will be co-producing Oliver Twist, along with veteran film producer Marc Platt, who was behind the hit Broadway musical Wicked. 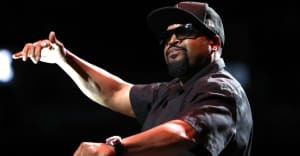 Cube will co-write the treatment with Jeff Kwatinetz, and is set to play Fagin, the leader of the London gang of pickpockets that takes Oliver Twist under their wing. The popular Charles Dickens story was adapted by Disney in 1988's animated Oliver and Company and continues to see new life as the stage musical, Oliver!. According to Billboard, the upcoming musical will span genres, including hip-hop.